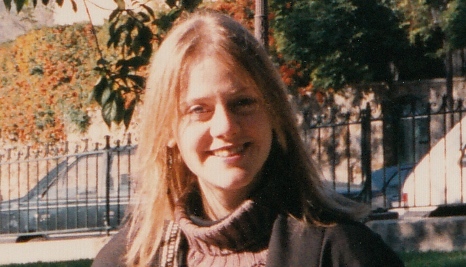 Miranda Harrison’s publishing career began at The Good Book Guide in 1990. In 1993 she became production editor at Yale University Press. While at Yale she joined the WiP committee as publicity officer (1994–97), publicising meetings in Time Out, The Bookseller etc., getting well-known writers and publishers involved, and redesigning promotional leaflets for events. In 1996 she became editor, then managing editor, at V&A Publications – sadly, long hours meant she had to relinquish her WiP role. In 2001 she became editorial director at Scala Publishers, turned freelance, then joined Lund Humphries. She has now returned to freelance work.